On entry in the town of Sopot, a deviation is made for the Sopot lift and Sopot monastery „Sveti Spas“. A visit of Dyado Stoyanovata vodenitsa. A visit of the monastery. The whole day is envisaged for participation in various sports and adventures, offered by Center for extreme sports „Shambala“. Upon wish, climbing by the lift. Descending in the town of Sopot. Night stay. 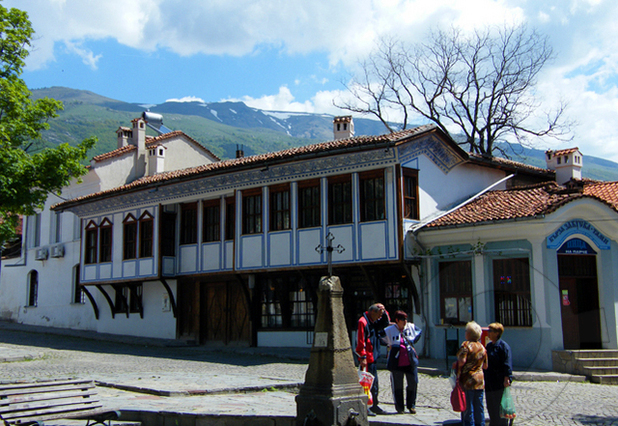 A visit of the house-museum „Ivan Vazov“. A visit of the Girl school (Radinoto uchilishte) and the Girl convent. Walk in the town of Sopot and seeing the renaissance architecture, reaching the chapel „Pokrov na Sv. 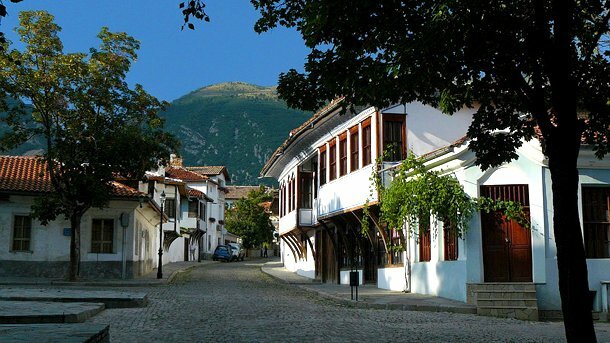 Bogoroditsa“. A visit of the Craftsmen esnafa – Sopot. Free time. Night stay in the town of Sopot. reserve „The Old town“ (visit of Mazakovata kashta and Buhalovia han), the monument of Vasil Levski. Walk to the waterfall „Suchurum“. 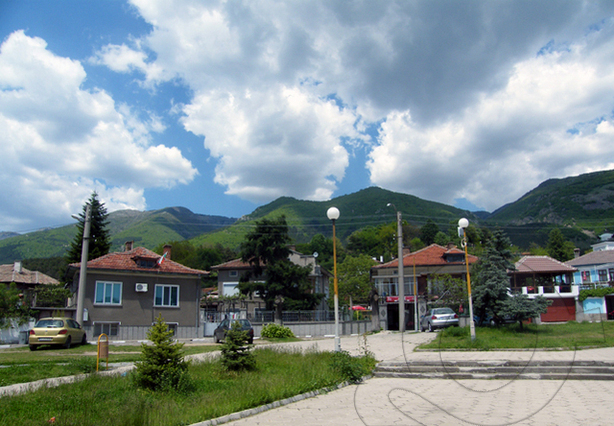 Night stay in the town of Karlovo/or departure to the town of Kazanlak and night stay there. Departure on the itinerary Karlovo – Kazanlak. 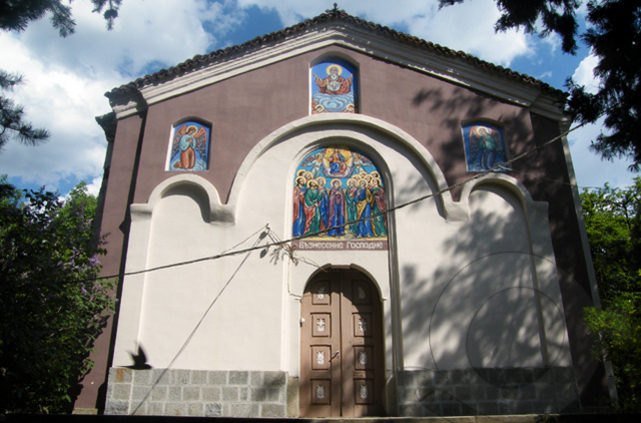 Stop in the village of Gabarevo – seeing Dzhananovata kashta and Raduchevata kashta (complex Valera), the stone church „Sv. Georgi“. Arriving in the town of Kazanlak. Visit of the Kazanlak tomb1. 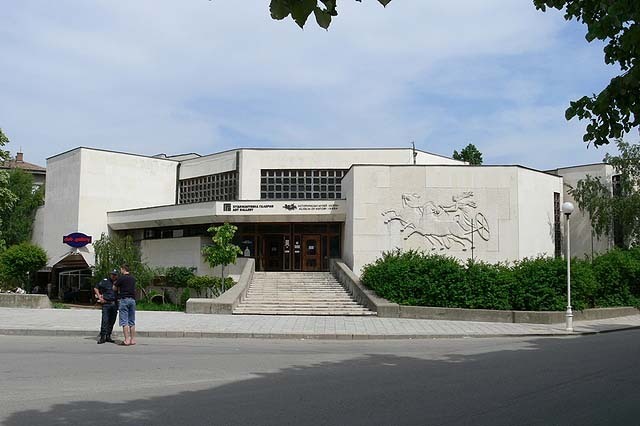 And the Historical museum „Iskra“ in Kazanlak. Upon wish, visit of the Museum of rose. Night Stay A copy of the tomb is visited since the original is accessible only for visit by specialists with scientific purposes. 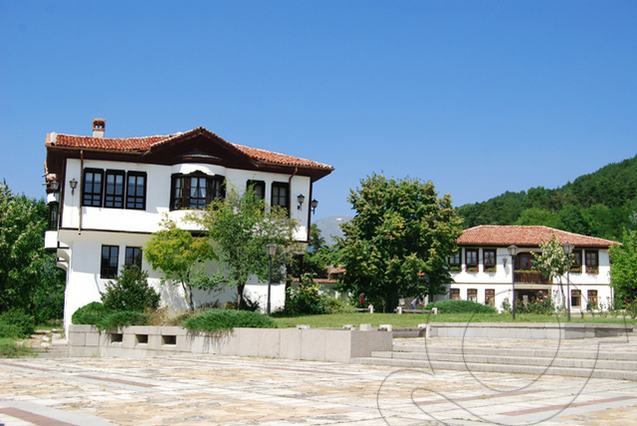 Departure on the itinerary t. Kazanlak – v. Buzovgrad. Foot walk from the center of Buzovgrad to Megalith. Afternoon departure to the town of Kazanlak. Night stay. „Shushmanets“. Departure to the town of Shipka. Visit of the temple-monument „Rozhdestvo Hristovo“. Return to the town of Kazanlak. Night stay. Departure on the itinerary Kazanlak – Skobelevo –Kalofer. A deviation on the way to the village of Skobelevo (the municipality of Pavel banya). Visit of an Ostrich farm „Four seasons“ and a rose boiling facility Damascena. Departure to the town of Kalofer. Visit of the National museum „Hristo Botev“ and the monument of Hristo Botev. Afternoon departure to Sofia city.